Cisco has a 53% market share in the enterprise router market, making Cisco routers among the most common in workplaces. The company is worth ten times more than Juniper, its closest competitor, and is known both for its excellent products and support processes. 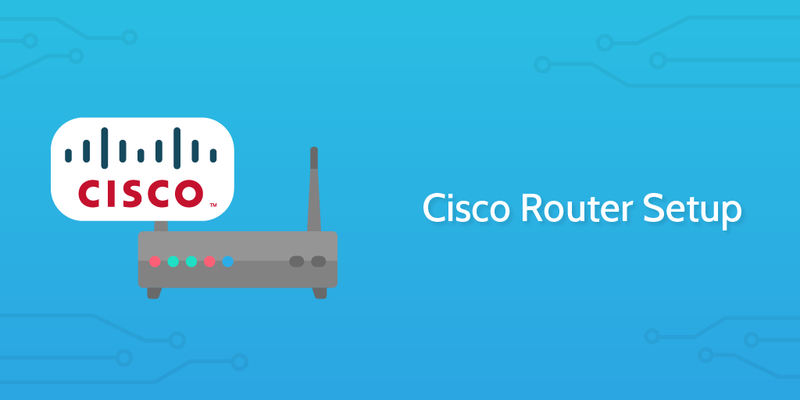 In this process, you'll install one or many Cisco routers in an office, using the exact Cisco guidelines complete with diagrams. You'll also verify the installation with the router LED statuses. In some cases, you might need to present complete Site Survey worksheets to set up a Cisco router for an organization. Record the router model in the form field below so you can keep track of your history of installations. You'll need enough router(s) and power supply assemblies. 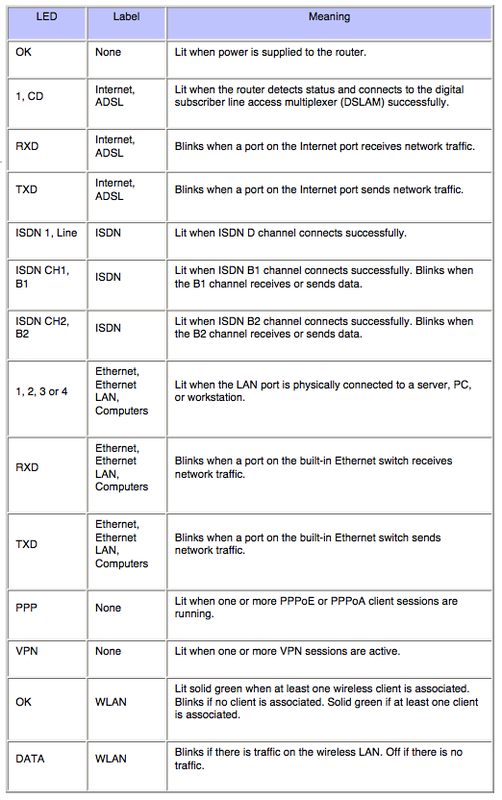 For Cisco routers 831, 851, 871 and SB 101, use two straight-through Ethernet cables per PC. For 836, 837, SB 106, or SB 107 models, you'll need one ADSL cable per router. Each PC should be configured to receive an IP address automatically with Dynamic Host Configuration Protocol (DHCP). Exact placement and specification will vary between routers (for more information on specifics, check here), but overall you will need to connect the router(s) to as many PCs as is necessary using Ethernet cables running from the router to the PC's ethernet card. For wireless routers, simply screw on the antennas for each. Ensure you're complying with your extension cord and power supply's safety guidelines, and connect the router(s) to the power using the power adapter.